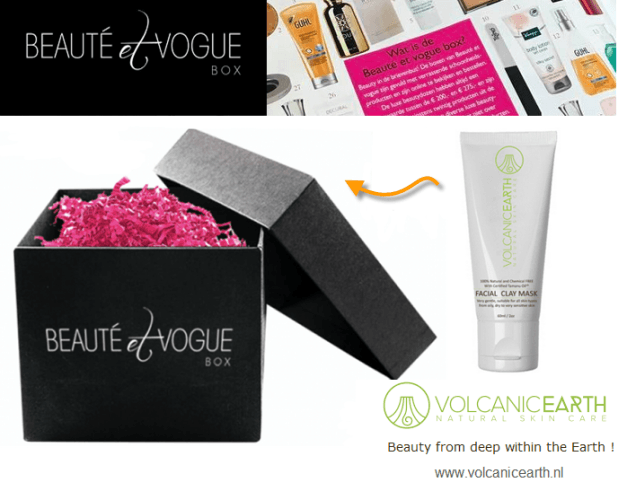 Volcanic Earth | Beaute et Vogue Box - Special summer edition. In the Beaute ét Vogue Box you will find our Volcanic Earth Europe Facial Clay Mask with the real volcanic ash. In this box you receive a voucher code 20% valid multiple times in 2017 ! 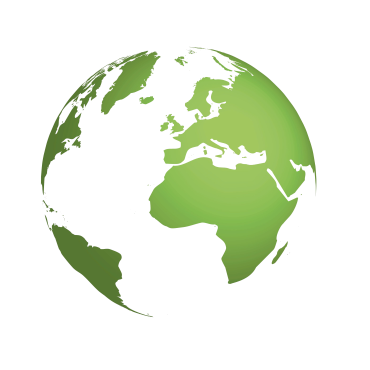 Sales starts at 10th of July 2017 !